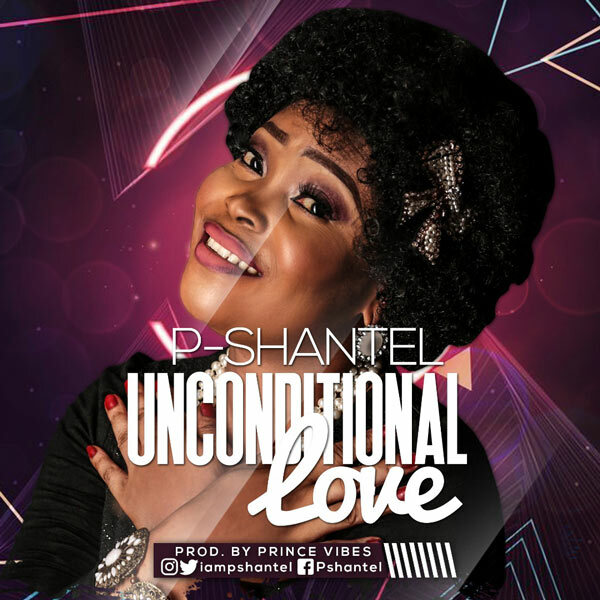 In this season of resurrection, P-Shantel returns with yet another inspirational song titled UNCONDITIONAL LOVE. The song expresses God’s selfless love to humanity as he sent his only begotten son who laid down his life for us which is the greatest expression of love. Jesus loved us and showed us how to love others. Just as we experience and enjoy God’s supernatural love for us, we should also take every opportunity of our daily encounter with people to show love to them. P-Shantel has previously released his song such as YOU REIGN IN MAJESTY featuring Preye Odede, SOZO and IHEOMA.